Dr. Joerg Rieger joins Debo, David, and Ann unpack the distinction between religion and politics. When Jesus says “Give to God what is God’s, and give to Caesar what is Caesar’s,” what is he really saying? Rieger brings up a startling parallel between our current situation and that of ancient Rome: in Rome, the assumption was that if Caesar was in control, peace for everyone would be maintained. In today’s economic system, the assumption is that if the top 1% remains in control, they’re the job creators and everyone will benefit. How is God manifesting when communities start reclaiming grassroots power for themselves? 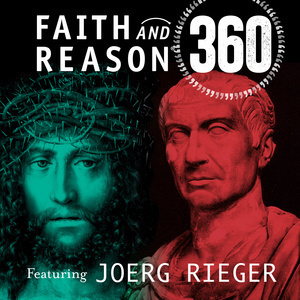 Dr. Joerg Rieger joins Debo, David, and Ann to explore the tension between the Christian perceptions of God: the kingly, dominant God of Caesar vs. the humble, human God of Jesus. When we talk about God, he says, which God are we talking about? If this God is one with Jesus, a working person and refugee who served the marginalized, what does it look like for us to be followers of Jesus today? 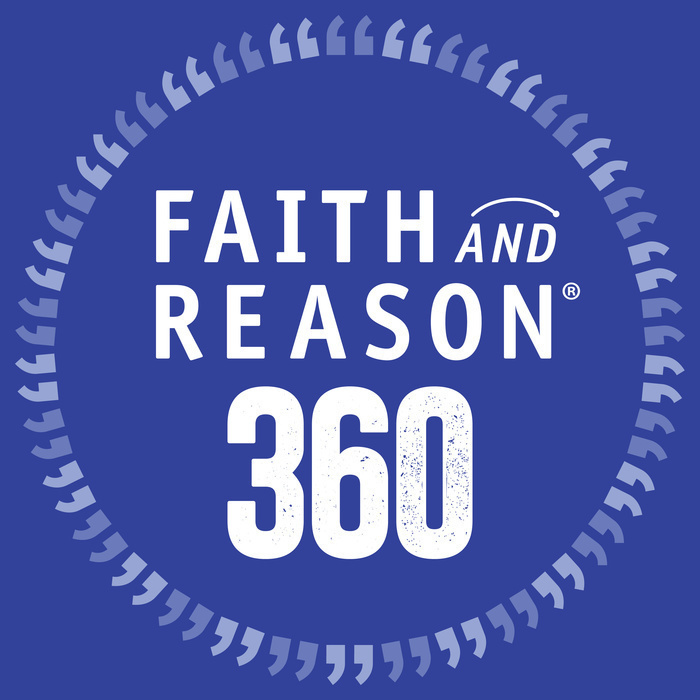 In this special episode, hear the Intro of "The Last Week," a new audio series from Faith And Reason. 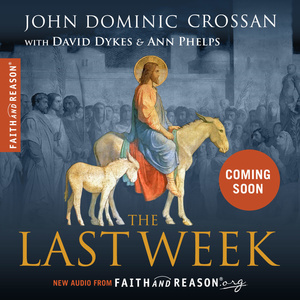 This series features new dialogue with John Dominic Crossan based on material from his book with Marcus Borg, "The Last Week." Part meditation, part historical exploration, and part theology — our new audio series with Dr. Crossan, David Dykes, and Ann Phelps is perfect for individual study, especially during the Lenten season. "The Last Week" is available now at faithandreason.org! The final part of our series examining Richard Rohr's 9 stages of spiritual growth as delivered in his lecture, "The Human Spirit." In Part 3 of our series featuring audio from Father Richard Rohr’s lecture “The Human Spirit,” Ann and Debo discuss Rohr’s next stage of human development: the realization that my thoughts and feelings are who I am.” This can cause us to become too locked in and certain in our beliefs, but there is freedom in remaining teachable. Spiritual maturity happens when we are open to challenging our convictions. Rohr says that “growth only happens on the threshold.” When we come to the edge of our comfort zone, don’t retreat - push on. 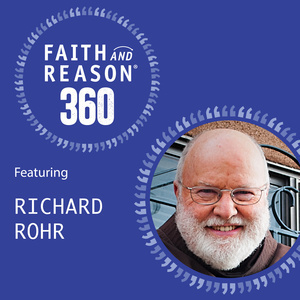 In Part 2 of our series featuring audio from Father Richard Rohr’s lecture “The Human Spirit,” Ann and Debo discuss moving beyond fear, projection versus authenticity, and self-examination as the work of responsible humans. Ann and Debo discuss insights from Father Richard Rohr’s lecture on faith and self-awareness, aptly titled “The Human Spirit.” Join Ann and Debo for commentary on clips form Rohr on rejecting dualism, the narcissism of certainty, and faith as an act of making peace with life’s mysteries. 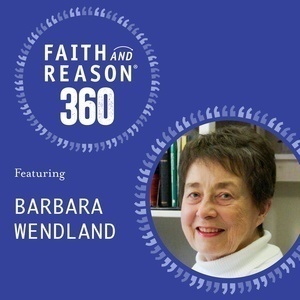 In this episode of Faith And Reason 360 we are honored to welcome author, scholar, and scribe of the popular monthly newsletter “Connections” Barbara Wendland. Join us as Barbara discusses the need for a radical update of creed, attitude, and structure in the Christian church, whose practices, Wendland says, are outdated—and this behind-the-times attitude, though revered as traditional by many, comes at the expense of Church success. The world has changed dramatically since the 3rd century; is the Church ready to catch up? 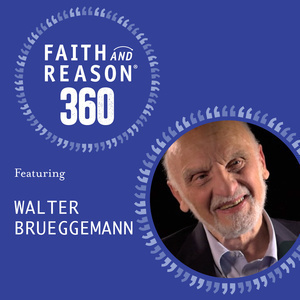 No small critic of imperialism and nationalism, Walter Brueggemann heavily influences this episode. He argues that the U.S. was not founded to be a Christian nation — but one where churches co-exist, not co-opt, the secular democracy.